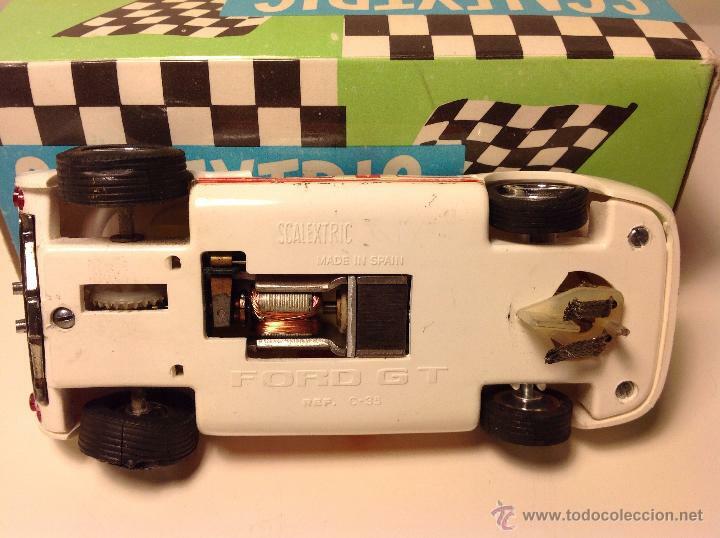 It was in 1957 when the English engineer, B. 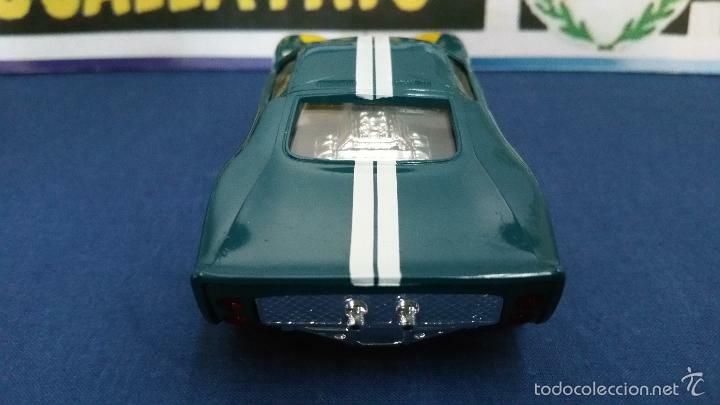 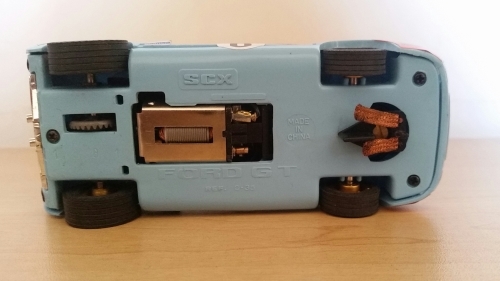 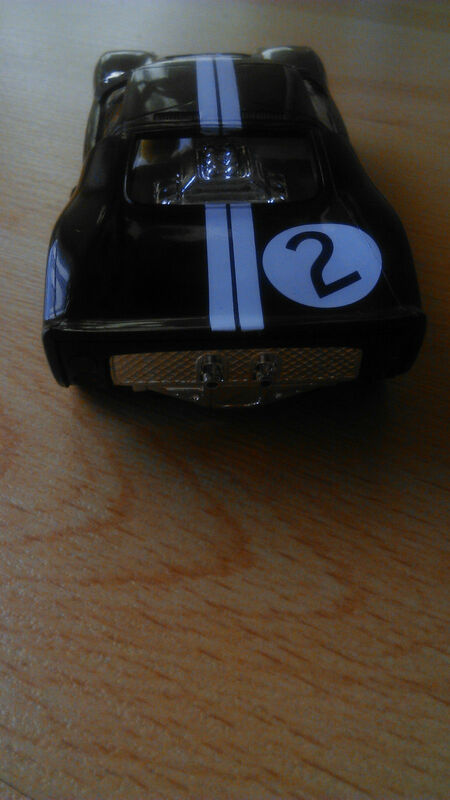 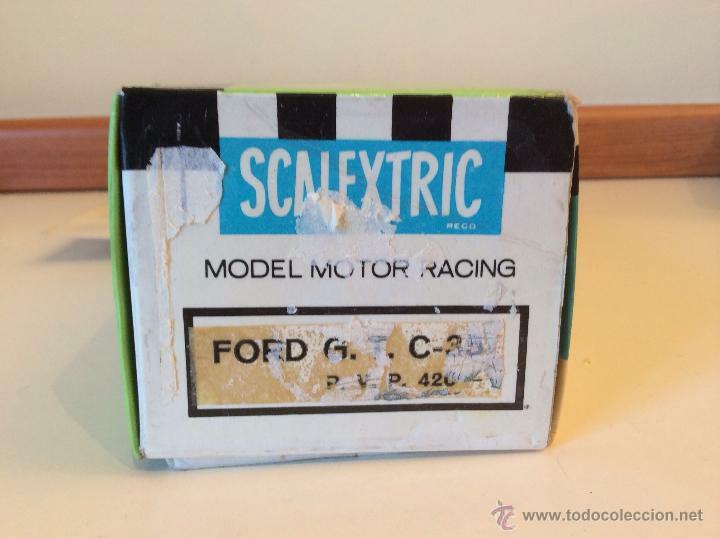 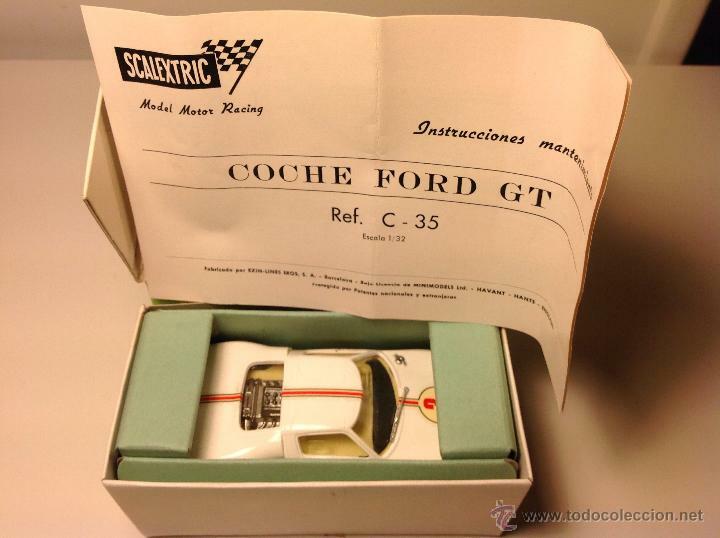 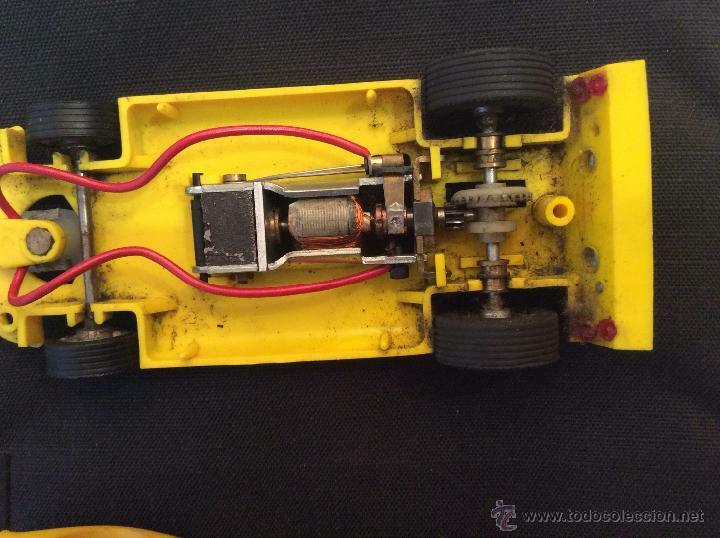 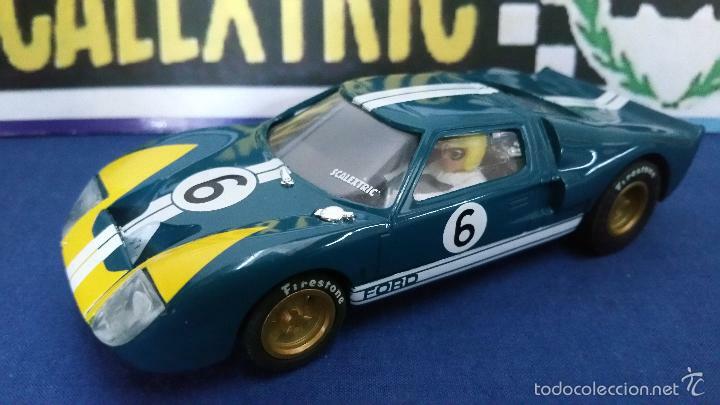 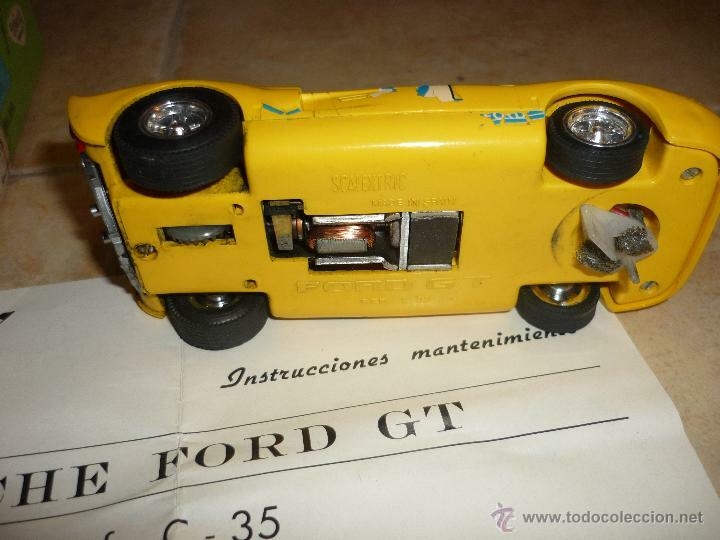 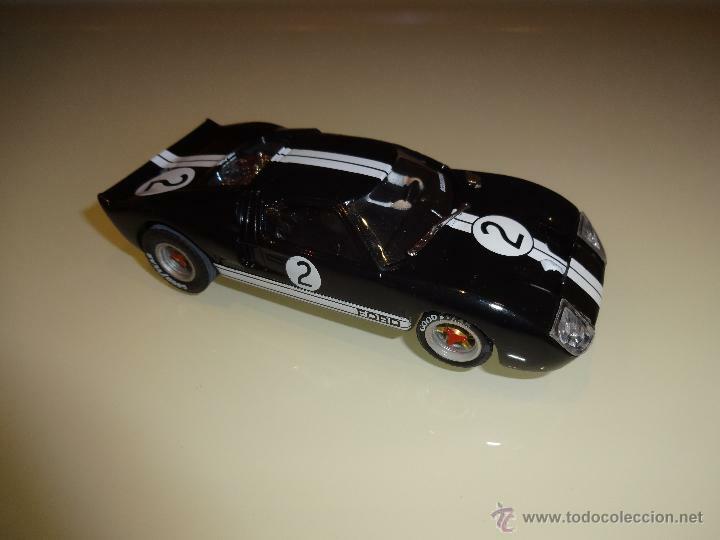 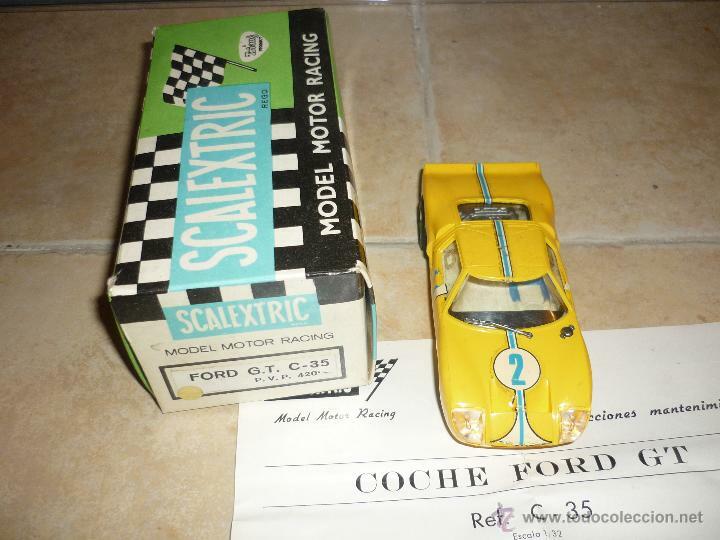 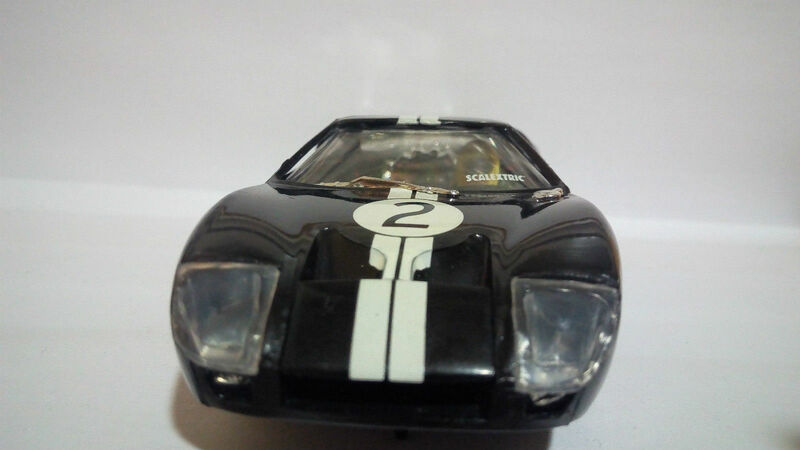 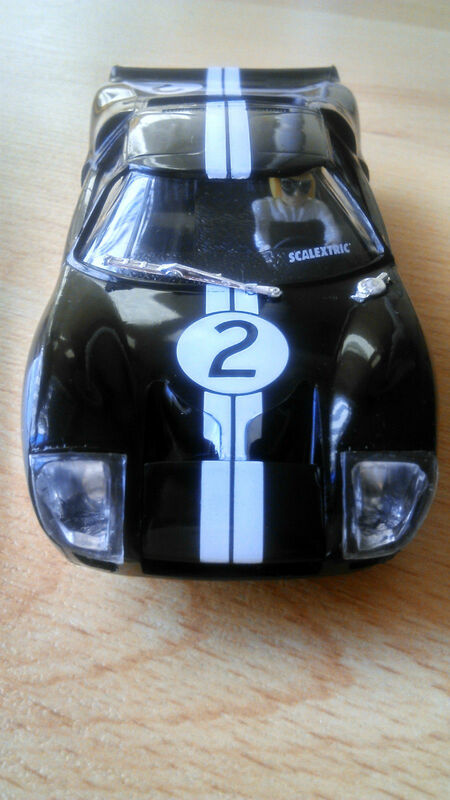 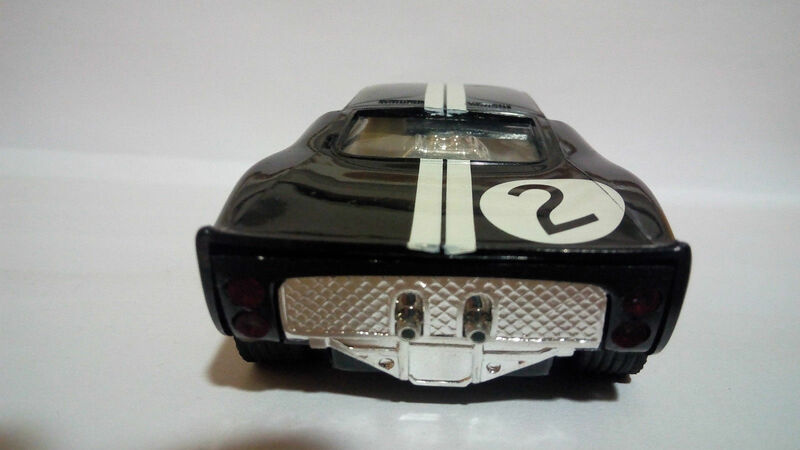 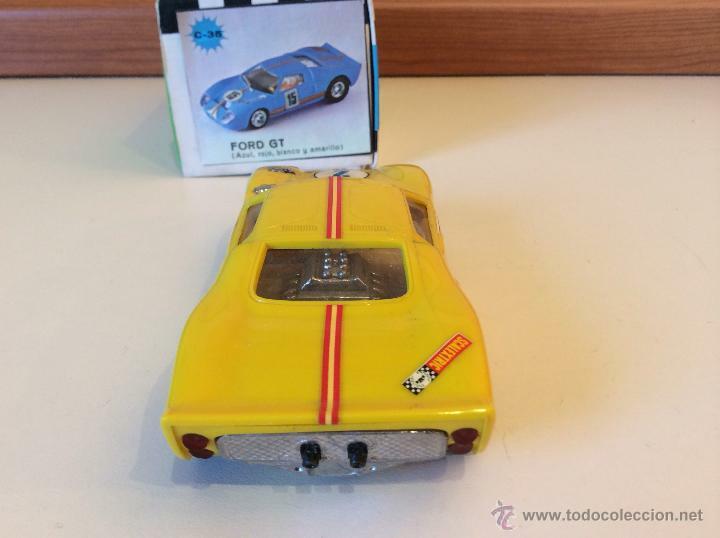 'Freddie' Francis, decided to include an electric motor in Scalex cars (a tin plate clockwork car made by Minimodels Ltd) that started what we know today as the slotcar system, more commonly known as Scalextric. 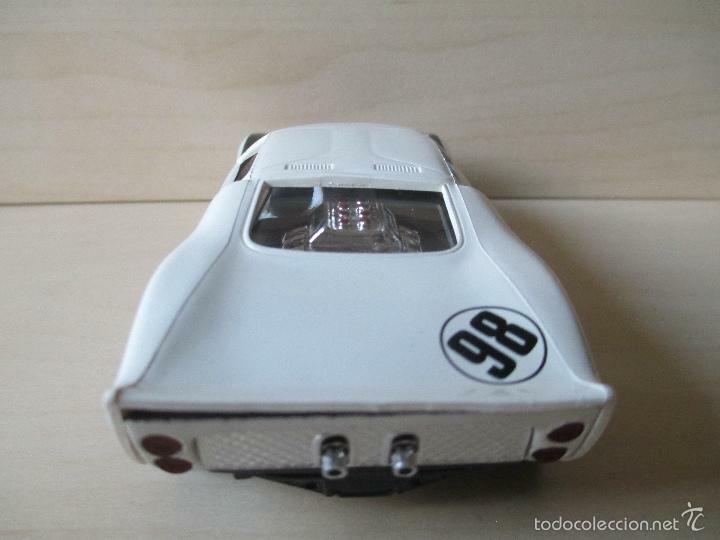 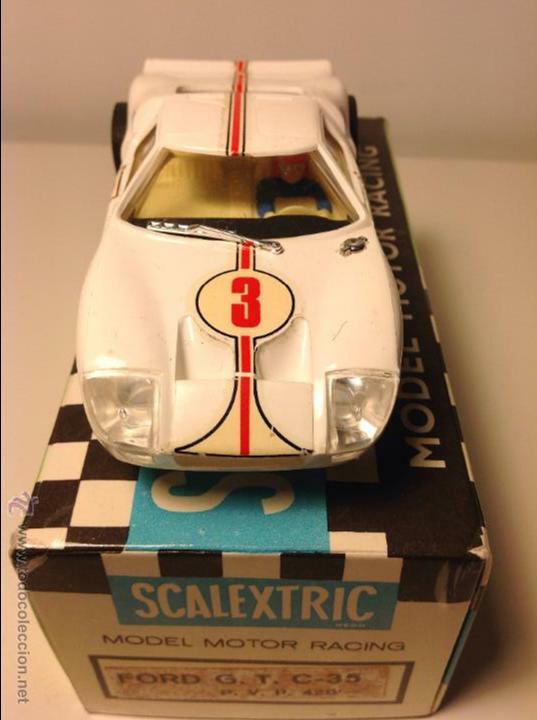 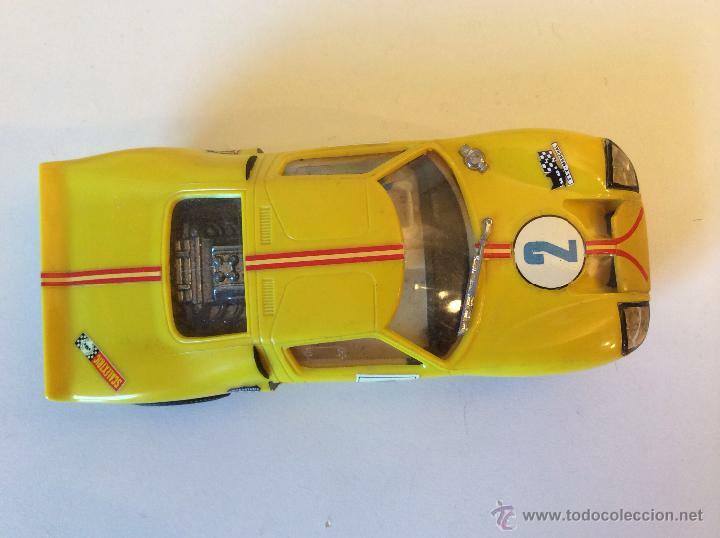 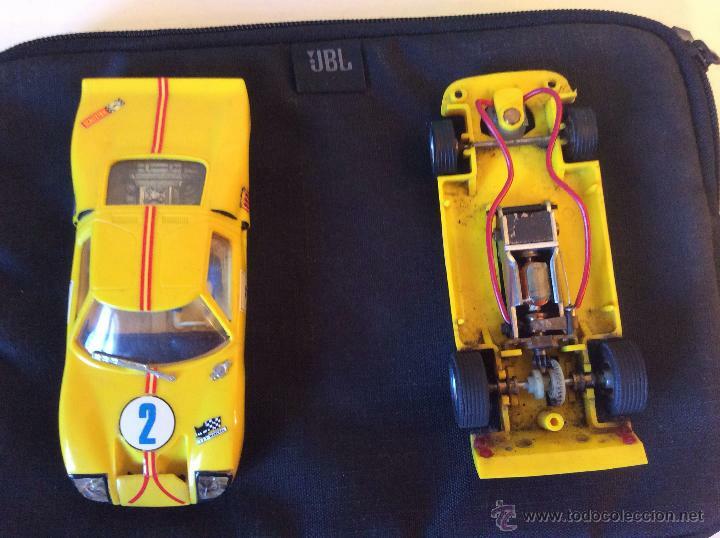 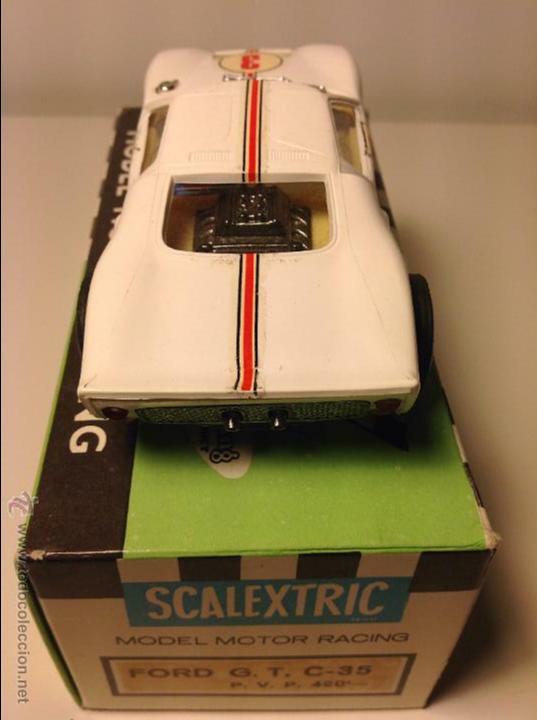 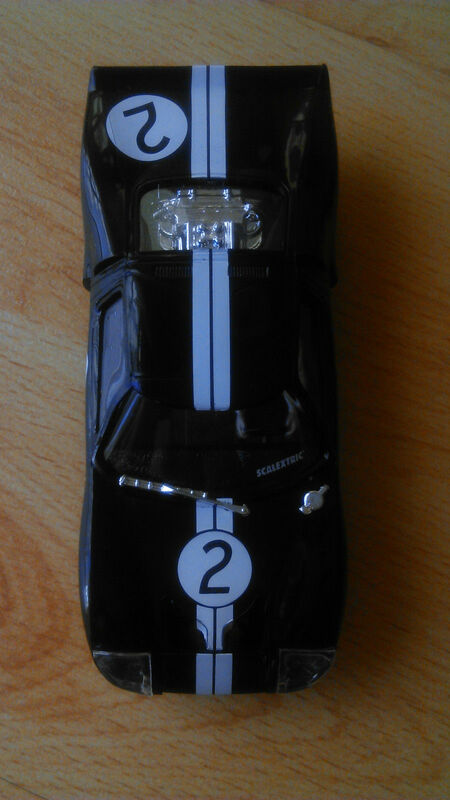 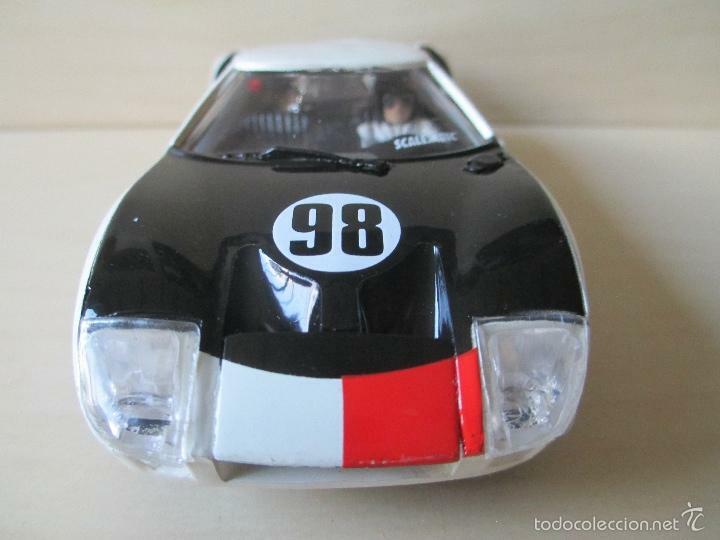 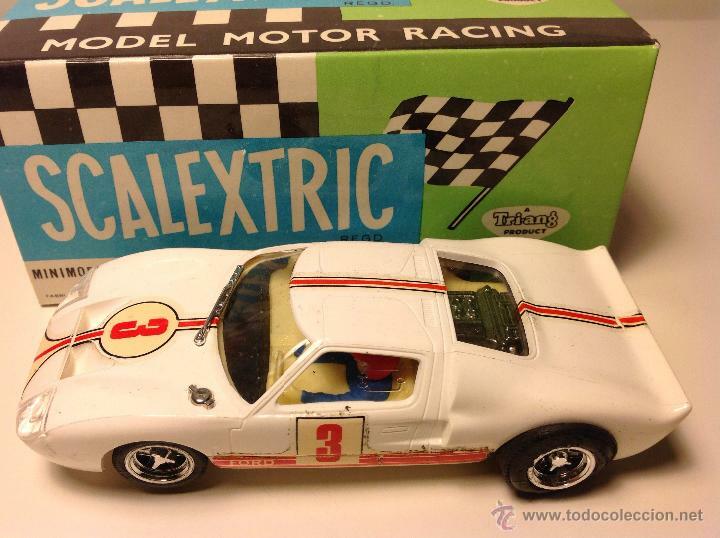 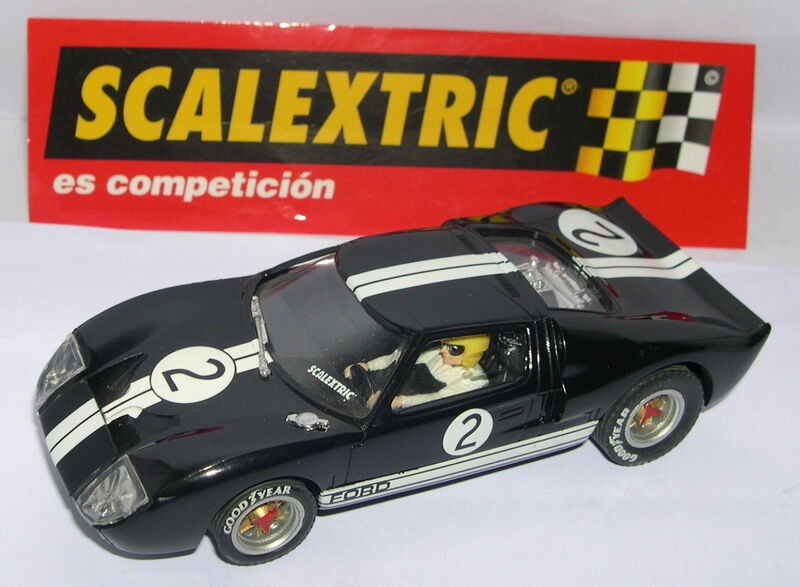 Scalextric arrived in Spain in 1962 under the aegis of EXIN and introduced at the Barcelona trade fair in June 1962. 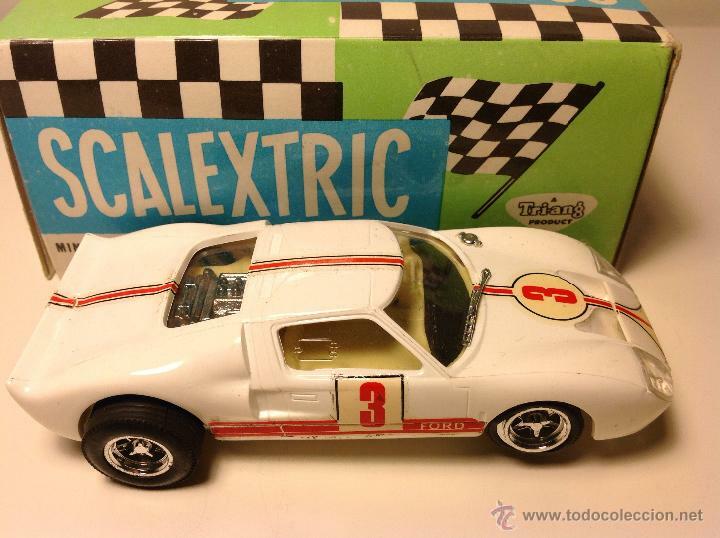 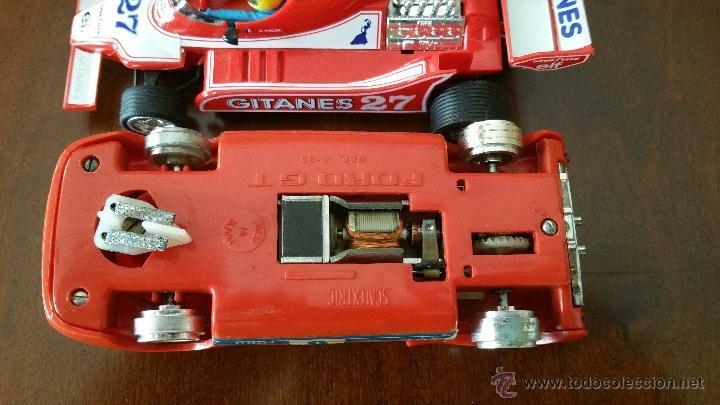 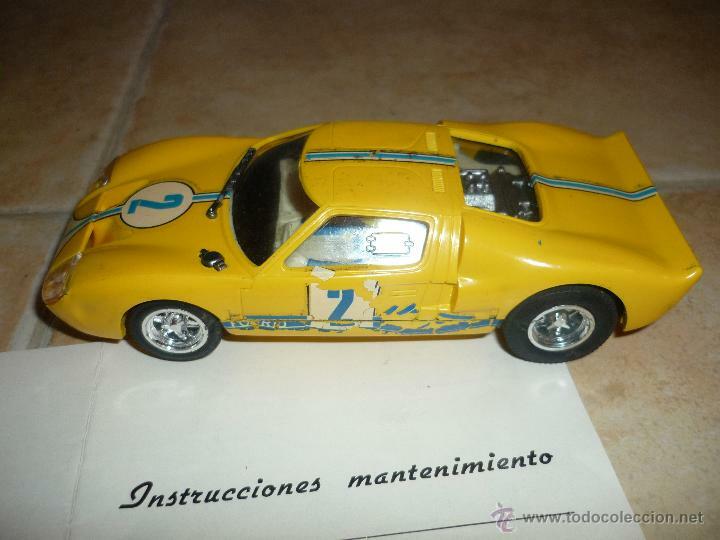 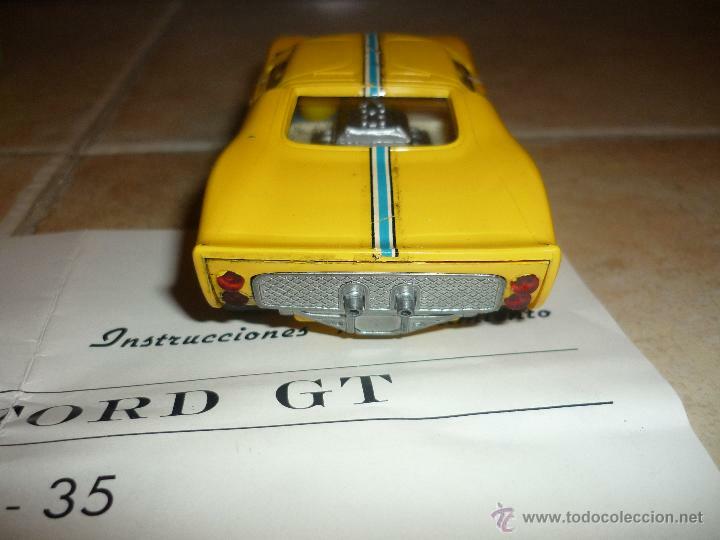 Due to licence agreements with the owner Lines Bros Ltd and manufacturing laws in Spain at the time, Scalextric manufactured from the very beginning in Spain both the track and transformer (power supply). 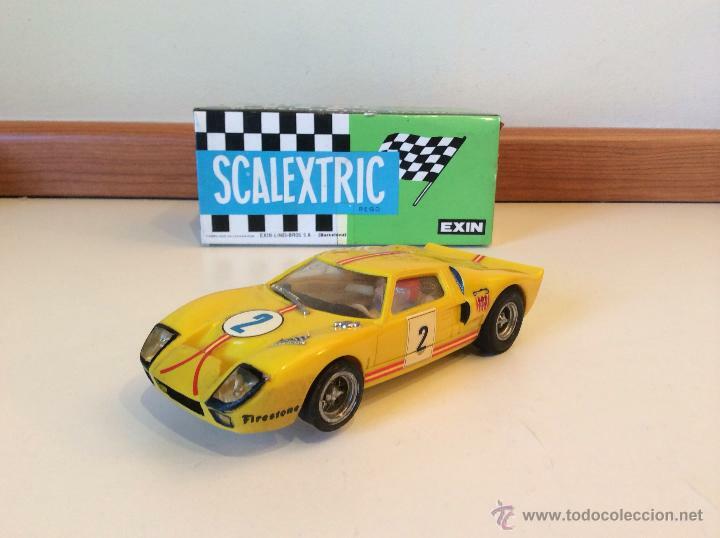 It then progressively began manufacturing other components such as the controls, motors and finally complete cars and in 1966 EXIN introduced the first car totally designed and manufactured in Spain (the Seat 600). 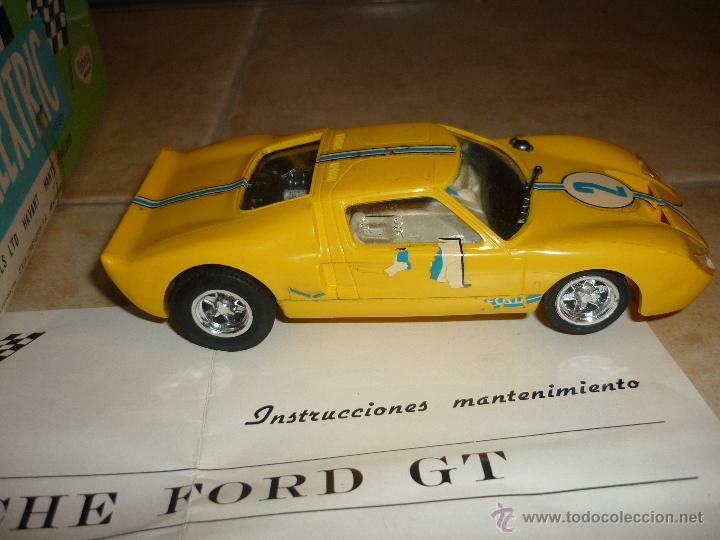 Thanks to impart the quality of the product, including the detail in the model, Spanish models began to gain ground and popularity in Spain. 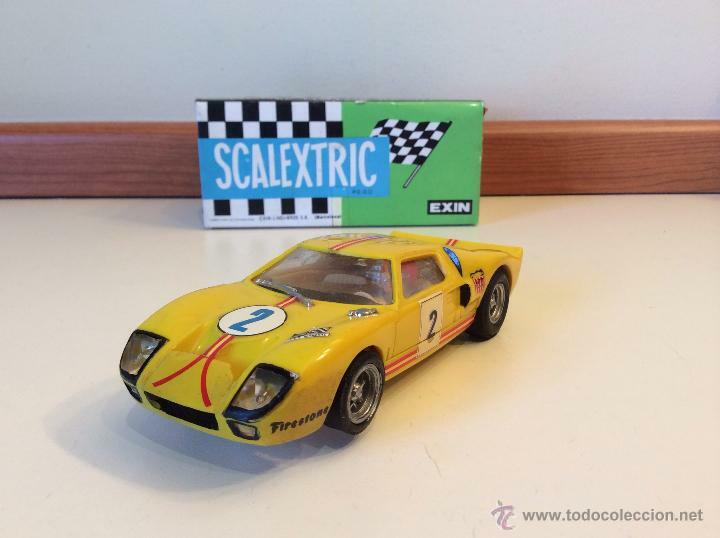 In the 70s, with the onset of financial difficulties experienced by Lines Bros Ltd, it made it possible for EXIN to purchase the rights to the brand and the patents for Spain, Mexico and Andorra. 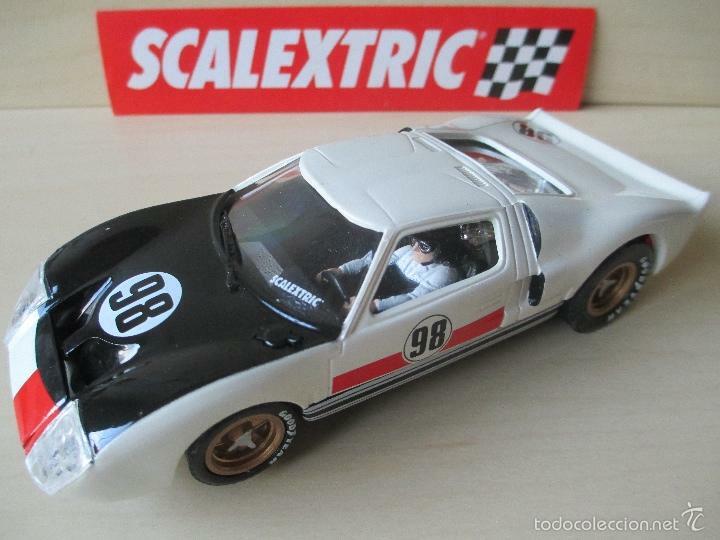 From the 70s and 80s, the brand went from strength to strength and kept on growing in popularity and in 1990, the SCX brand was created for the export market to other countries. 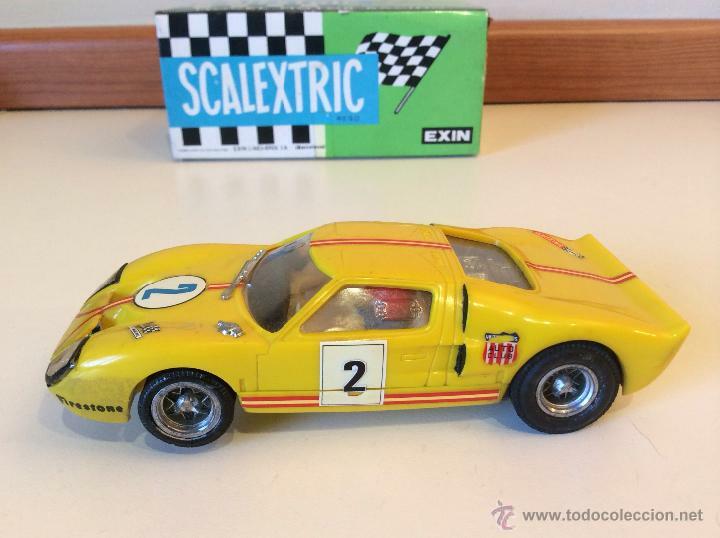 Unfortunately as a result of the financial crisis at time and the increasing costs EXIN was forced to close its doors at the beginning of 1993. 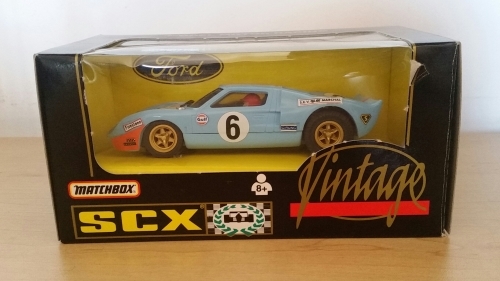 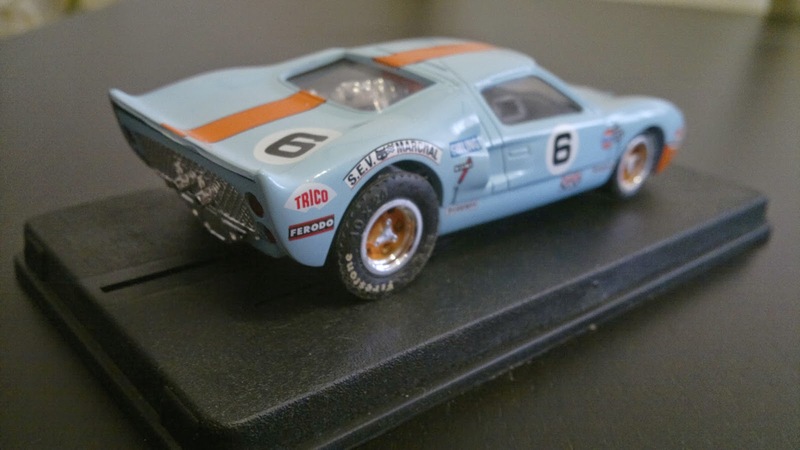 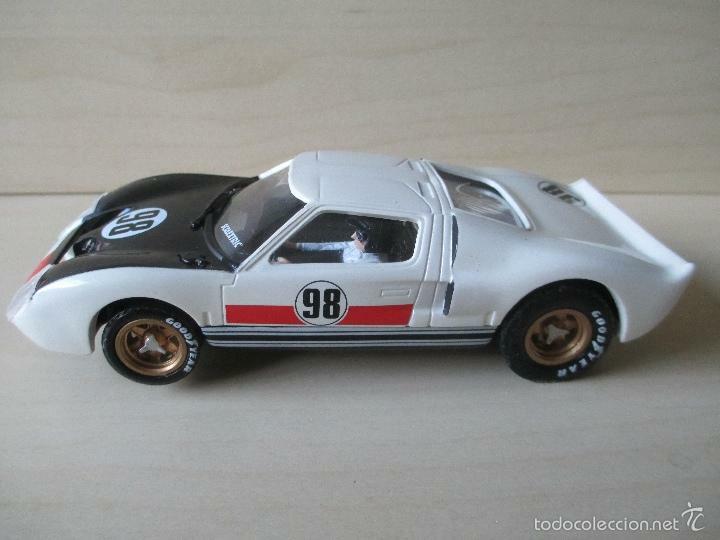 Luckily for SCX fans however, in March of that same year American multinational TYCO ensured the continuation of the brand by acquiring the rights to manufacture and distribution of SCX for the international market. 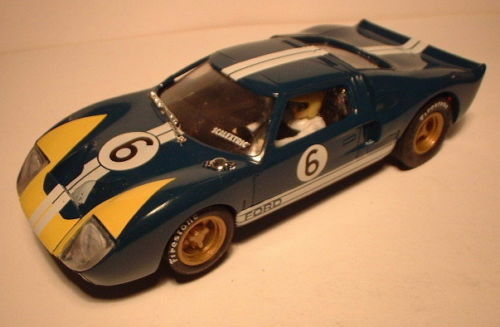 During this period TYCO moved the company’s factory to China. 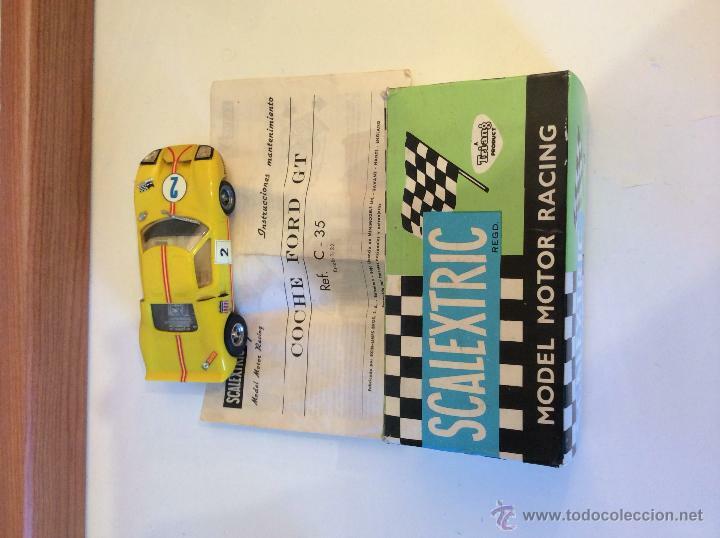 In 1997, TYCO was then taken over by Mattel, another US multinational and one year later in 1998 SCX passed to Tecnitoys. 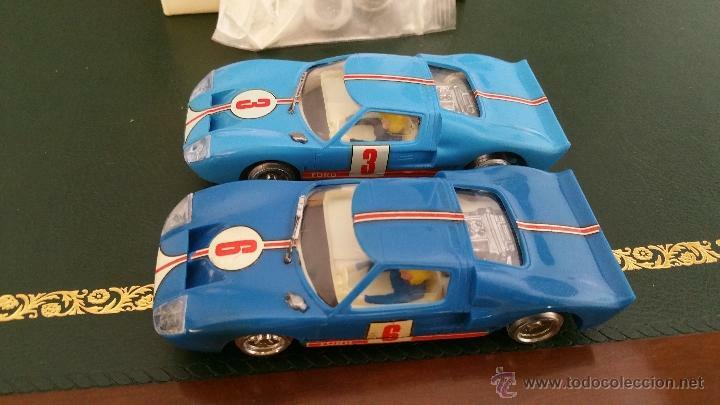 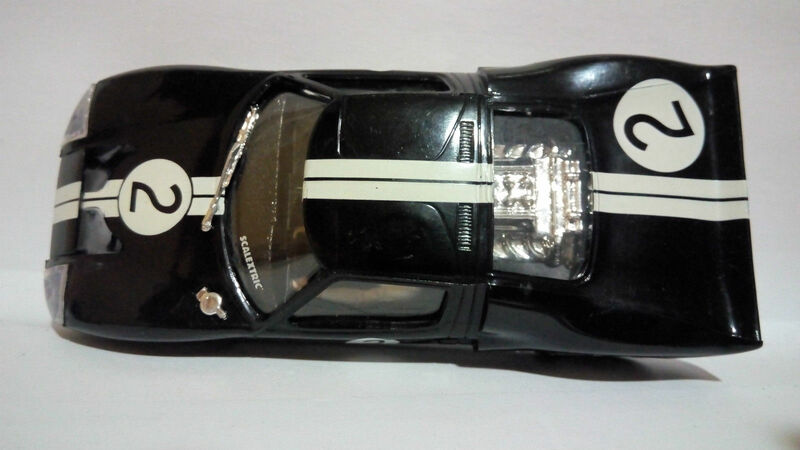 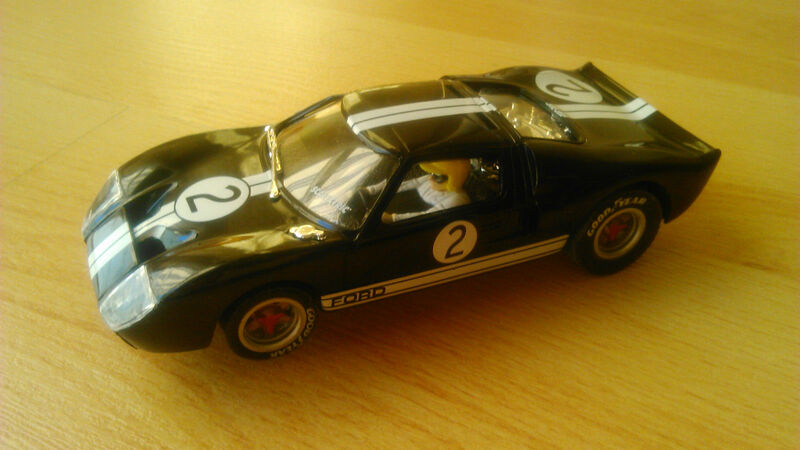 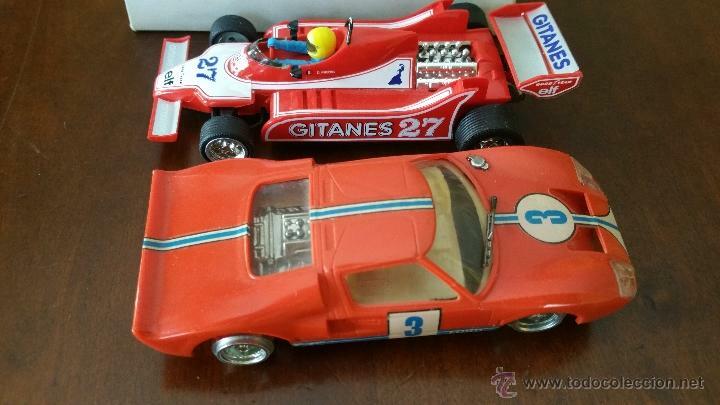 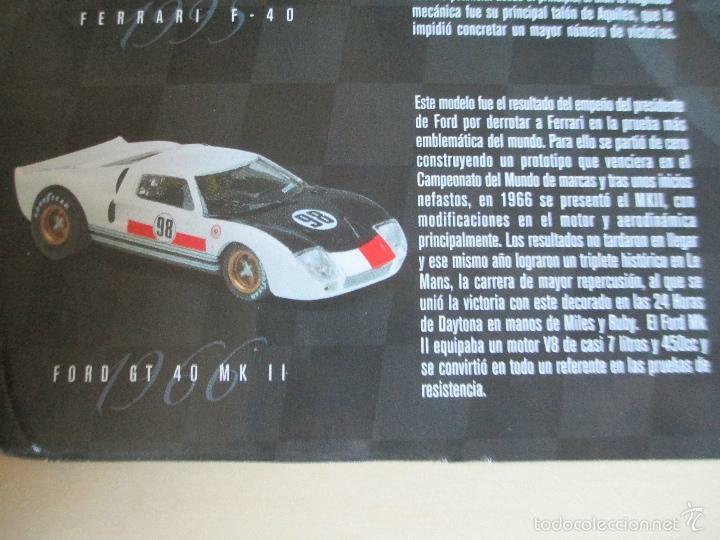 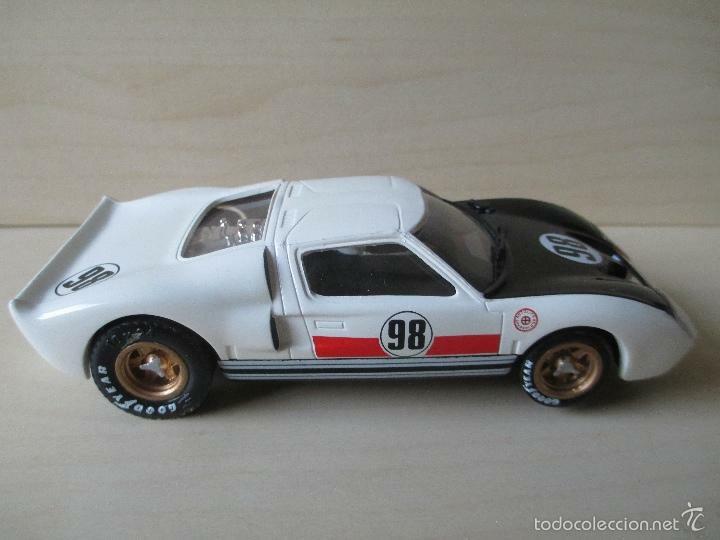 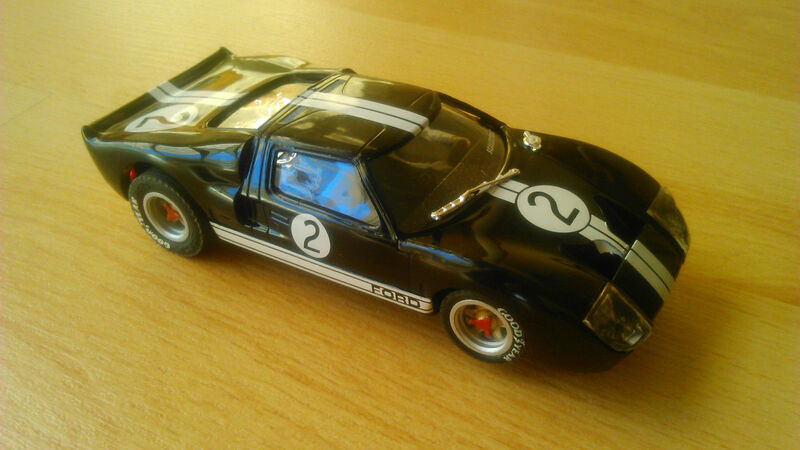 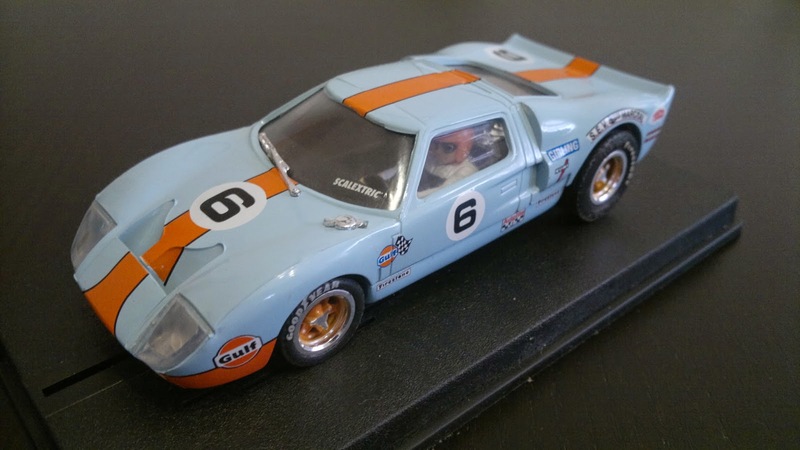 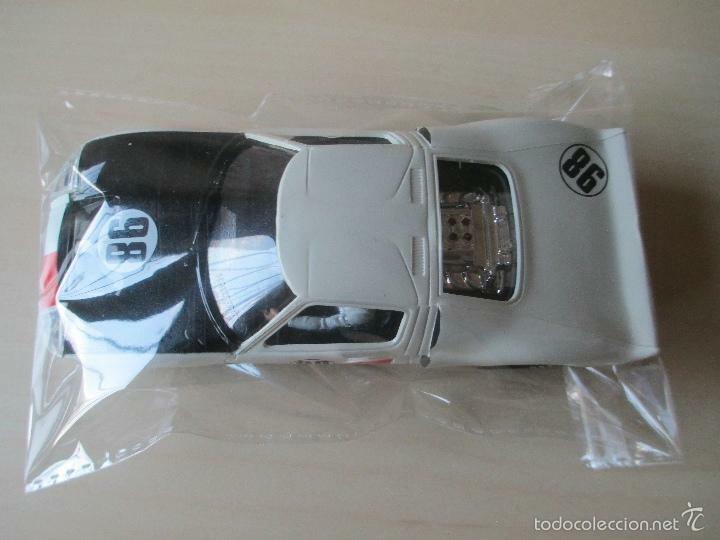 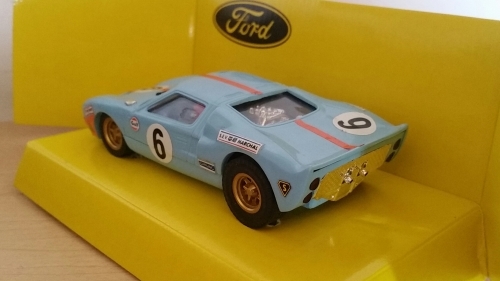 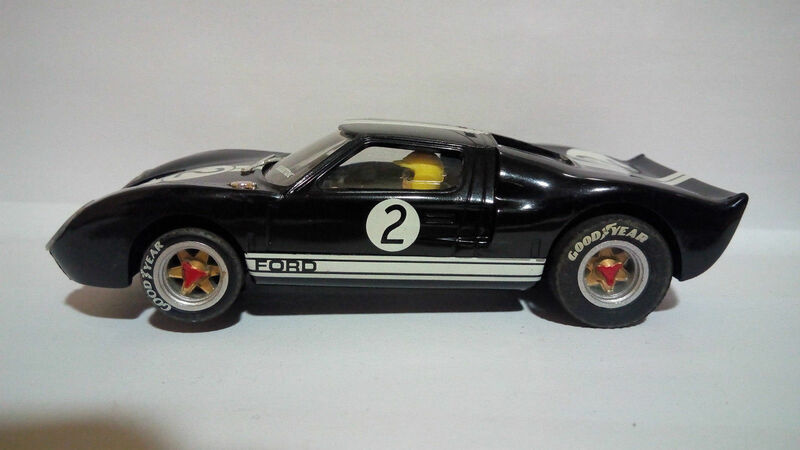 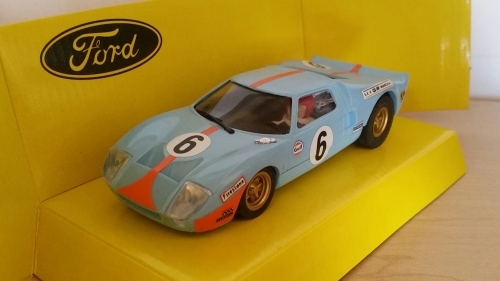 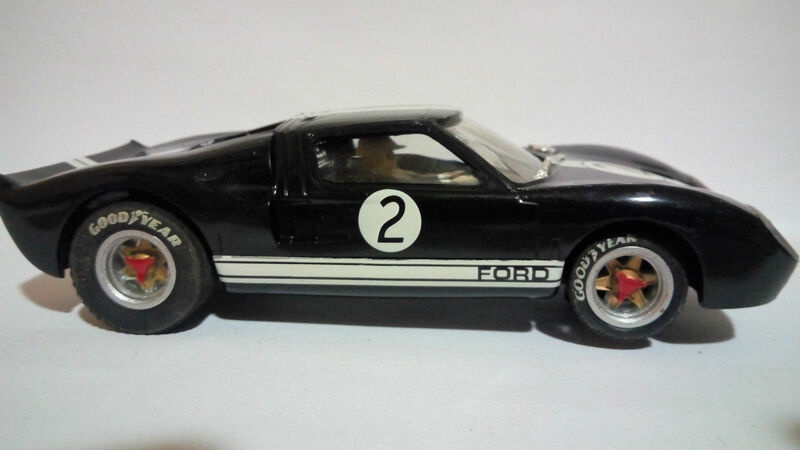 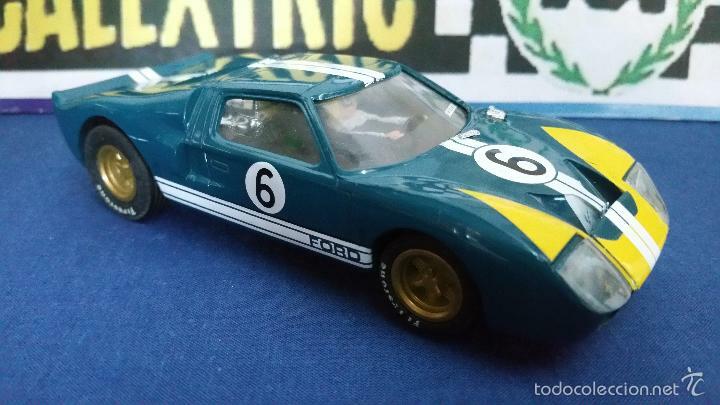 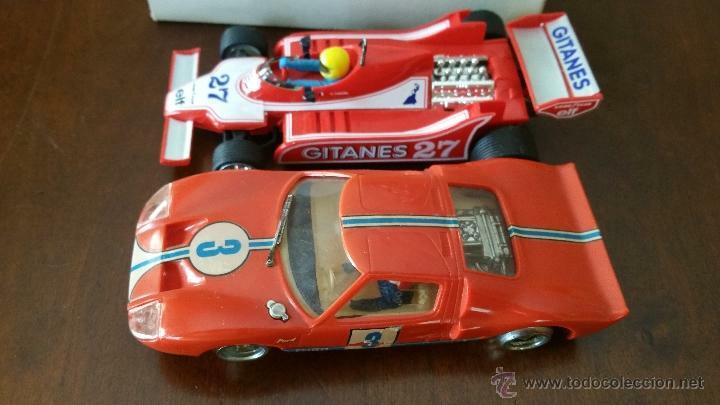 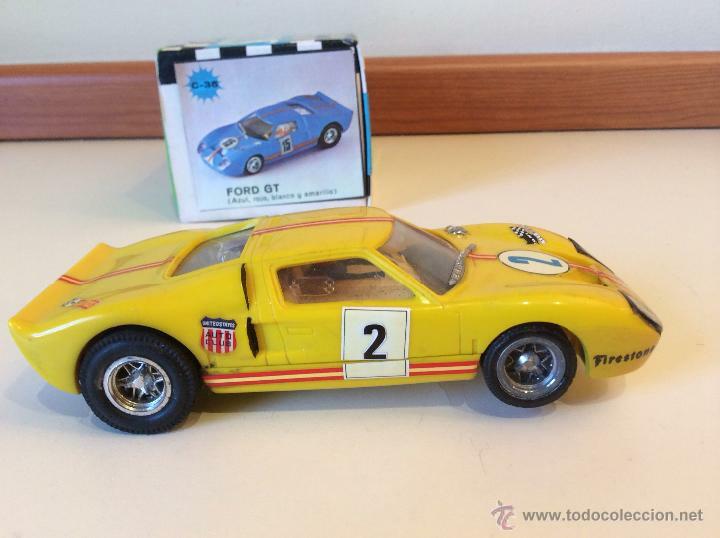 Reportedly it was this move to China which spurred the creation of a number of slotcar companies, including names such as: Fly, Ninco, Sloter, MG Vanquish, Advant Slot, Pink Kar and Spirit. 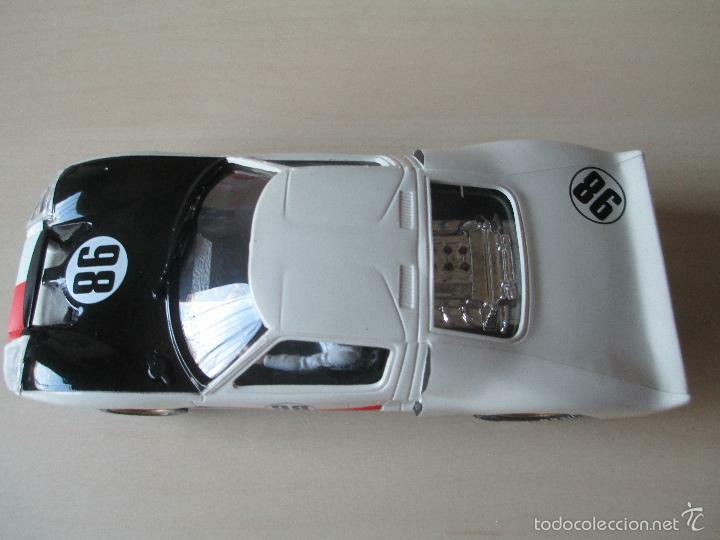 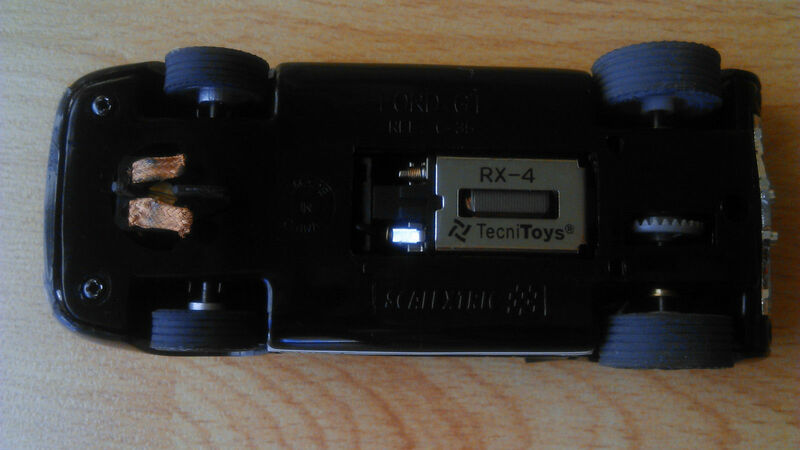 With Tecnitoys at the reins there was renewed excitement for the brand and in 1998 SCX was successfully re-launched. 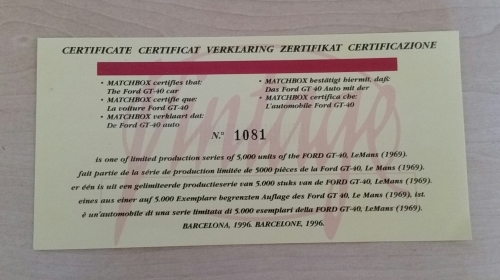 New sales and marketing policies were put in place (including updating the logo and all packaging) and a strong emphasis was placed on R&D. 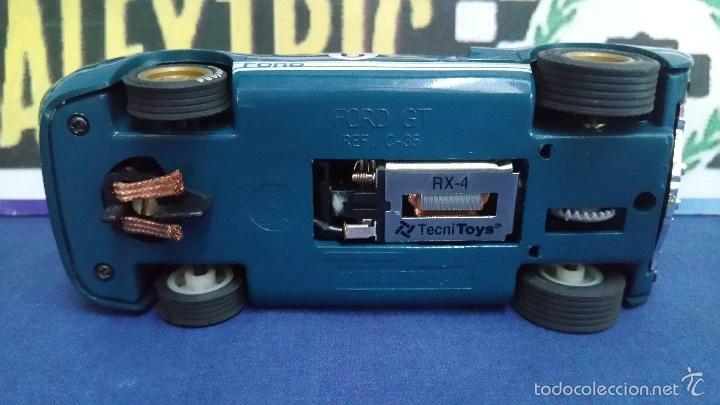 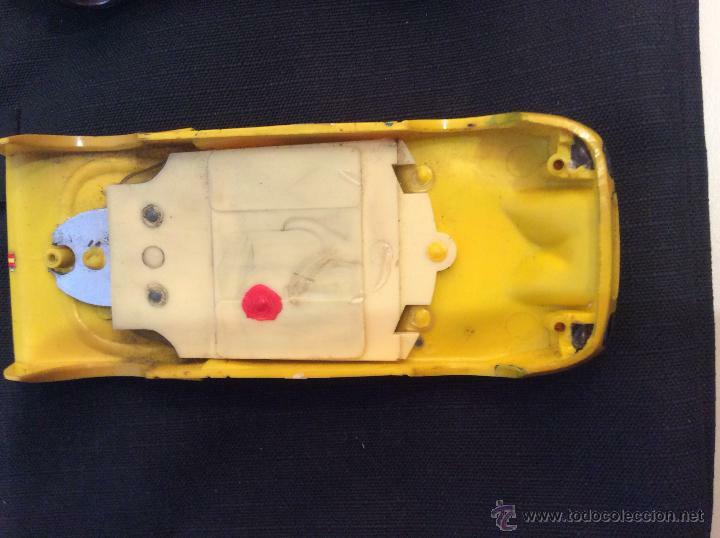 What was to come out of this was significant improvements in quality and a number of innovative developments such as: sprung guide-blades, fibre optics, wireless cars and other electronic accessories. 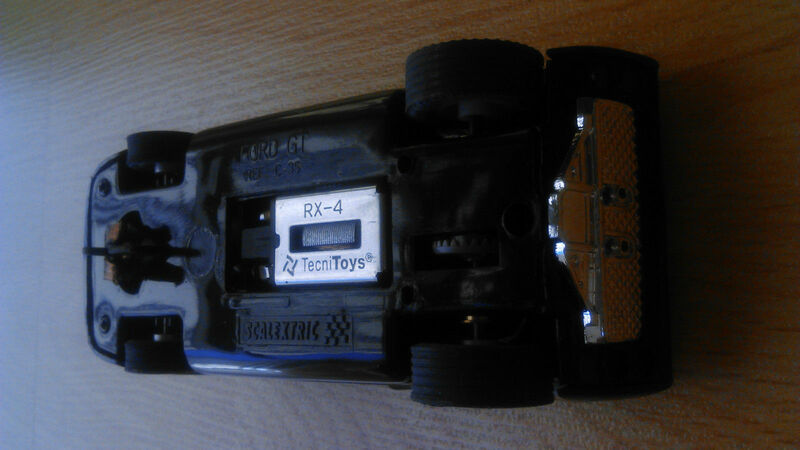 The result was a good product at a reasonable price. 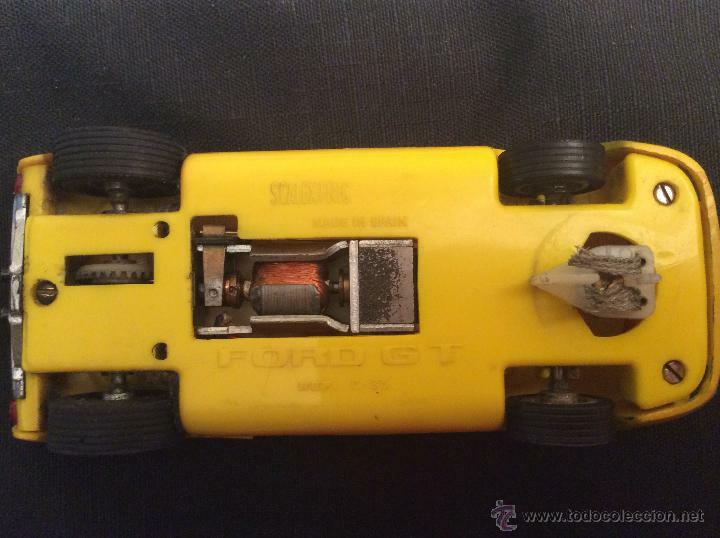 In 2003, the SCX Digital System was launched, which offered the possibility of changing lanes and the new system allowed for up to six cars at anyone time on the track. 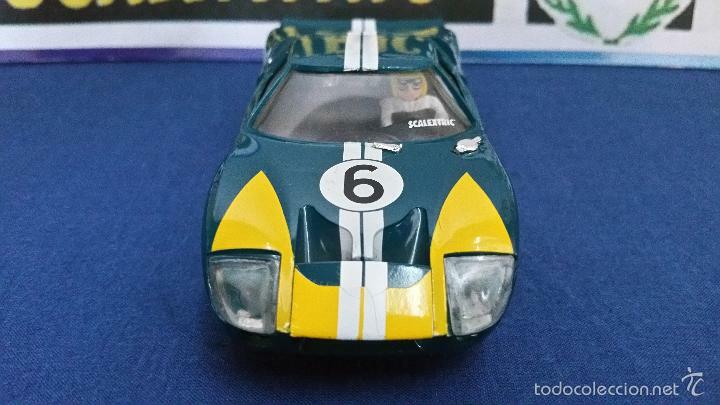 As of 2013, Fábrica de Juguetes holds the worldwide rights to manufacture and distribute the brand SCX. 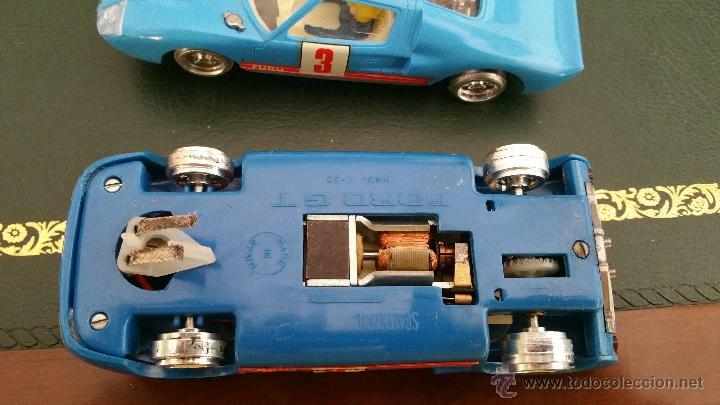 Like it’s predecessors it is also committed to positioning a good quality product in the market, with the idea of progressively introducing to the brand the most cutting-edge technology.